Just a quick post to discuss being a California handyman. 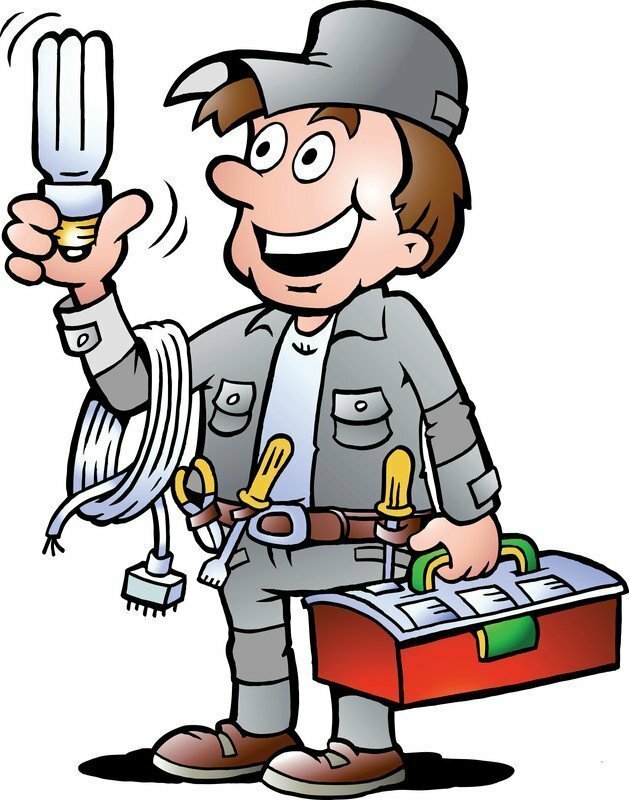 There is no specific license for being a handyman, other than a business license in the city/county you reside in. A contractors license is only needed if your projects are $500.00 or more. That per project amount is just that, per project/per client. You can’t split up a contract for one client over a period of time so that you’re only being paid $499.99 each time. If you do work for one client over the course of time, the total you were paid would determine if you should be licensed or not. For example, you worked on 10 projects for one client over the course of a year and they paid you $1500, you need a contractors license. If you plan to apply for a B General Building license using your handyman experience, beware, the cslb’s opinion is that a California handyman (generally speaking) has little to no framing experience. Since structural framing requires a permit, and a license is required to get that permit, they believe you won’t have the necessary framing experience. 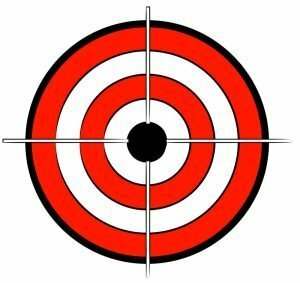 As I mentioned in another post, the cslb is considering the creation of a new license classification that does not have the framing component as a requirement of licensure. So those out there who are working as a handyman, you have a potential path to getting licensed and subsequently taking on bigger projects. As a cslb expert, I’ve spent a great deal of time helping people to navigate the licensing process and to guide the California handyman down the path and through the red tape. In the not so distant past the CSLB considered a C-1 license classification, but it never came to pass. Well, it looks like their considering a remodel license again. I think this is GREAT news!! With the CSLB being so heavy handed over the last months when it comes to acceptable B-General contractors experience, a new trade classification that eliminates the need for framing experience would be awesome! Hopefully, if this new trade comes to fruition, the CSLB will also eliminate the need for permits. The reality is, that the CSLB seems to overlook or is unaware of, many projects never get permits pulled. For whatever reason. But the CSLB thinks that every job ever done that is structural in nature has a permit associated with it. Maybe I live in a bubble, or they do, or maybe my reality is different than theirs, I don’t know, but a “permit free” license classification would be a HUGE boost for the construction industry! If you’d like to attend the meeting… You know I’ll be there!! … the meeting notice is below. This meeting is open to the public and accessible to the physically disabled. A person who needs a disability-related accommodation or modification to participate in the meeting may make a request by contacting Phyliz Jones at (916) 255-4000 or sending a written request to that person at the California Contractors State License Board, 9821 Business Park Drive, Sacramento, CA 95827. Providing your request at least five (5) business days before the meeting will help ensure availability of the requested accommodation. What are your thoughts on a CSLB Remodel License? It has come to my attention that as of March 1st the Contractors State License Board now has fictitious business name requirements stating that any business applying for a license with a DBA needs to submit a copy of the filed Fictitious Business Name (FBN) statement with the application before they will post the application. Just one more thing to make this already difficult process more difficult and take that much longer. Remember, if your contractor’s license business name does not denote the trade classification you are apply for, they will require you to provide a fictitious business name. Examples: 123 Corp applying for a B license would need a DBA like 123 Construction. Or Shocking, Inc. applying for a C-10 license would need a DBA like Shocking Electrical. To file a FBN, do a google search for How to File an FBN in (your county). The cslb is requiring that ALL self employed B-General Building applicants provide the project list forms AND PERMITS!!!! If you provide a project list form and there is NO PERMIT accompanying it, the cslb will NOT give you credit for that experience! Seems just about the time they are moving forward, they go out of their way to find another way to deny people. They’re not in the licensing business, they’re in the denial business. I just waiting for someone wearing a crown to walk out on the balcony and shout … LET THEM EAT CAKE!!! NOTICE… CSLB self-employed project list forms now required! That’s what I just heard from within the CSLB. The CSLB is asking applicants who apply for the B-General Building license classification using self-employed experience to also complete project list forms to prove their experience. Self-employed experience has been accepted by the CSLB for many many years, but they’ve never really liked it. If they had their way, the only acceptable experience would be that of an employee of a contractor. But that’s not realistic. So, what do they do? In recent years, they created their profiling list and targeted specific classifications. Now they’re asking applicants to complete who knows how many project list forms, the CSLB won’t say, to cover the minimum four years of experience. These CSLB self-employed project list forms can be labor intensive because the applicant must go back years to find the information required. How big was the project, how long was the project, how many contractors, sub-contractors, and laborers were used? If the applicant kept poor or no records of the work they’ve done, the task becomes even more daunting. Which then only leaves the applicant with the option of withdrawing their application, or “creating” the experience on the form. Here’s a secret… (which makes this process a complete joke) the cslb has no way to verify that the experience on the form is true and accurate, so someone could create project list forms that would make them sound like the world’s best contractor. We all know the CSLB is a consumer protection agency, and they’ve always taken the side of the consumer by placing restrictions on those who wish to obtain a license. But to ask B-general building license applicants to jump through this hoop is a bit extreme. I don’t believe they ask C-10 electrical applicants, or C-20 HVAC applicants to complete and provide this form. So, it begs the question, is the CSLB truly looking to protect the consumer? 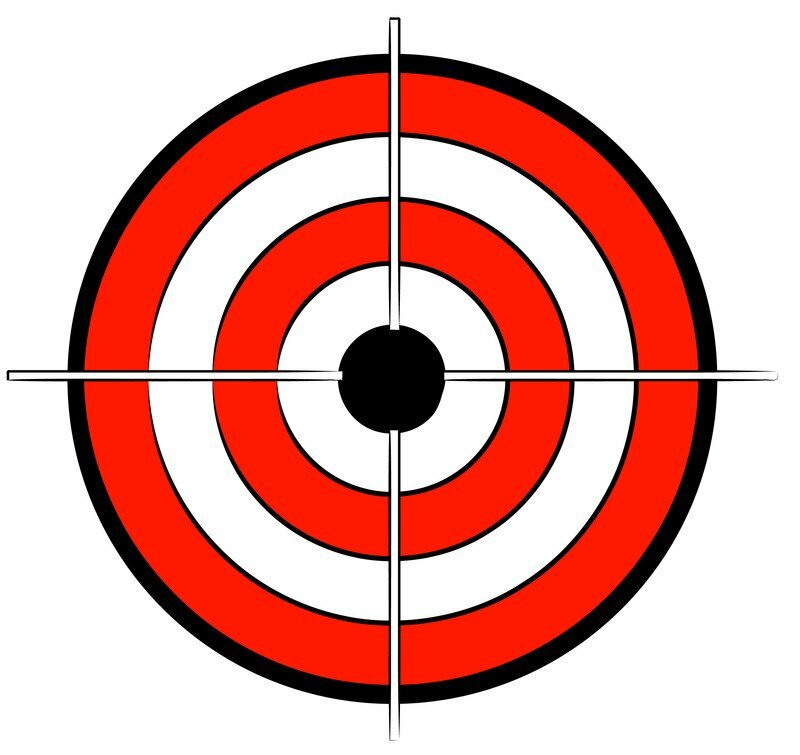 Or just target specific applicants… again?! Click here to view the CSLB self-employed project list form. 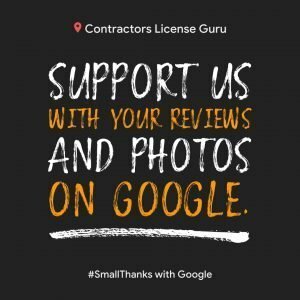 Online reviews are the best way to let others know how your experience was with the Contractors License Guru. 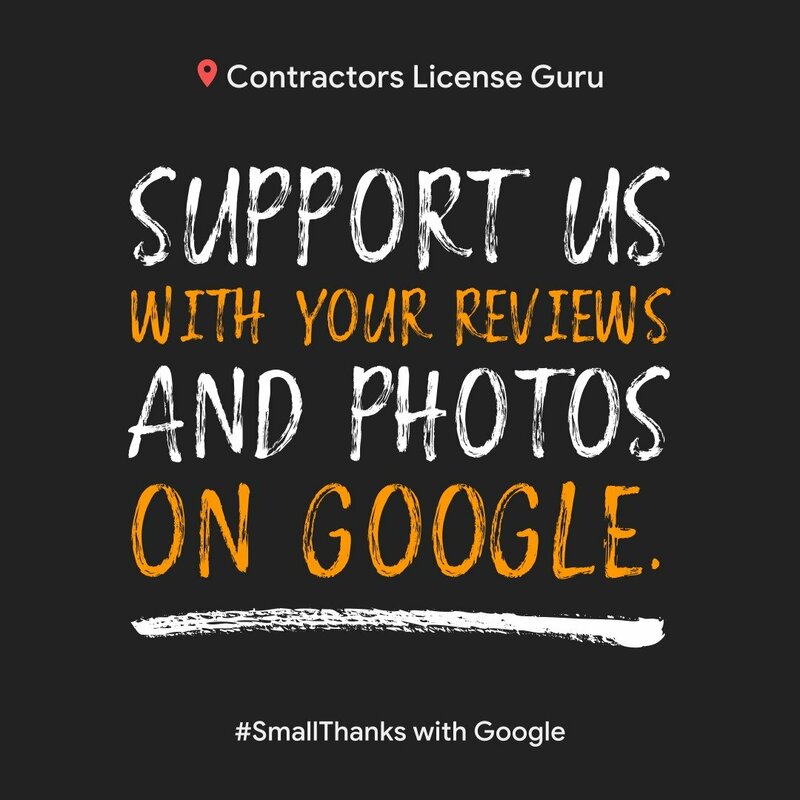 Please share your experience with Google Reviews by clicking here. Thank you very much for supporting my business! Beware of bad contractors licensing information! Isn’t everything on the internet true?? But seriously, you have to beware of bad contractors licensing information on the www. 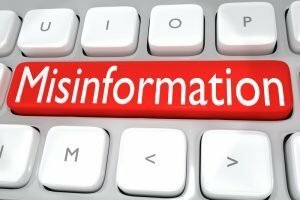 I came across this webpage: https://generalcontractorlicenseguide.com/california-contractors-license/ and as I read through it, I kept finding bad, incorrect, erroneous information. I started to make a list but when I got to about half of the article I gave up. Just too many mistakes/errors, etc. 2) “Applicants may be exempted from the exam if they have been actively working in the construction trades continuously for at least the past five years.” This is basically incorrect, but appears it might be referring to a specific exemption with specific conditions. Doing more research or talking to a licensing professional will let you know if you qualify for any type of waiver. 3) Experience must be “…certified by an individual who can speak to the quality of the applicant’s work.” Incorrect. The law only states that the certifier must have first hand knowledge of the experience being provided. The certifier has nothing to do with the quality of the applicants work. 4) “The applicant’s experience must also be able to be verified via an official document, such as payroll slips, contracts, or something similar.” This is only true if the application is randomly pulled for a secondary review. 5) “Fee payments may be made by mailing a check or money order. In-person payments may also be made at the licensing headquarters by cash (exact amount only), check, money order, and credit card.” The CSLB will not accept a credit card for application fees. The CSLB will accept credit/debit payments for license renewals, but not license apps. And this can only take place at specific CSLB offices. So, when researching information on how to obtain your contractors license, no matter what state you’re in, be careful of sites that were only created to make someone money by ad clicks placed throughout the page. Their goal is not to provide you with accurate information, in fact, that goal may not even be on their list. They just want you to click on ads and make them $$. Many people get caught in the contractors business name style law, or B&P Code 7059.1, and end up with a rejected contractor’s license application. The contractors business name style code section states: “7059.1. Misleading or incompatible use of name styles (a) A licensee shall not use any business name that indicates the licensee is qualified to perform work in classifications other than those issued for that license, or any business name that is incompatible with the type of business entity licensed. The Contractors State License Board’s (CSLB) interpretation of this law is that your business name must be compatible with the classification you are applying for. 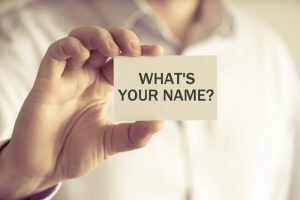 If you are applying for a B-General Building license, your business name must have the words construction, building, or contractor in it (unless you are using your personal name as the business name). So… if your corporate name, partnership name, or sole owner DBA is “My Business Rocks, Inc.” or “My Business Rocks & Sons” or “My Business Rocks”, the CSLB will require you to add a DBA that matches the classification you are applying for. To give you my straight up opinion… this law is government overreach at it’s finest. If I want to name my business “My Business Rocks” I should be able to do that… without having to add a DBA (a DBA that then must be included on all contracts, advertising, etc.). A client sent me the correction letter he received from the CSLB where the tech told him “Business name must be strictly compatible with the classification in which you are applying for, not allude to any other classification and not be too vague.” Too Vague!!?? Does someone at the CSLB have the title of “Too Vague Police”? Who determines what is too vague and what is not?!? For people like me who help applicants wade through the red tape, it makes it very difficult when CSLB techs jump ship and begin changing the laws as they wish. You’ll notice in the law section mentioned above there is nothing that states that the business name “must be strictly compatible with the classification” being applied for. It states, “or any business name that is incompatible with the type of business entity licensed” (emphasis added) My Business Rocks, Inc. does not indicate that I’m performing work in a classification that I’m not applying for. It also doesn’t suggest that my intent is to operate as a sole owner with a corporate name. Wouldn’t it be nice if government agencies actually followed the law as written? And wouldn’t it be nice if the CSLB techs didn’t alter or amend the contractors business name style law, or any other law, whenever they feel like it? Are you having trouble with your general building experience outline (or any trade outline)? Has the Contractors State License Board (CSLB) rejected your B general building application because your outline was not formatted properly? An improperly formatted general building experience outline is a very common issue, and probably the number one reason why applications get rejected. The application requirements state that you must show experience in framing and at least two unrelated trades, i.e. HVAC, Electrical, Plumbing, Concrete, Painting, Drywall, etc. when applying for the B-General Building license. What the CSLB does not want to see are administrative duties such as, pulling permits, signing contracts, hiring subs, reading blue prints, etc. They also don’t want to see specific projects. 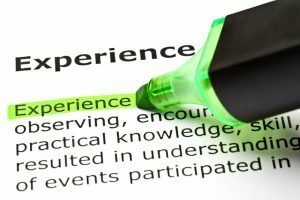 The experience outline should be a broad overview of what you do (either install or supervise) on the job site on a daily basis. I was contacted by an applicant whose application was rejected because their experience was not properly formatted. I reviewed the outline, and although it did contain the necessary framing and two unrelated trades, the outline began with a detailed description of solar installations. While solar can be one of the two unrelated trades, beginning the outline with that suggests to the tech reviewing the app that that is the main focus of the experience. It also suggests that the CSLB tech is incapable of thinking out of the box. Either way, a properly formatted experience outline would include framing in the beginning. I help a lot of people every week with their general building experience outlines. If you are having trouble with yours, or the CSLB has rejected your app, I do offer an application review service that will save you time, frustration, and cut through some red tape. Click here if you would like to have me review your application and/or experience outline, then email your application, work experience page, and/or the CSLB rejection letter to me and I’ll look it over. 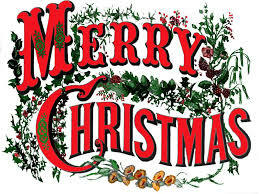 Merry Christmas to all of my clients, readers, family, and friends! 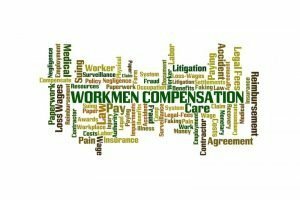 Workers Compensation laws changed earlier this year, thanks to AB 2883. And here’s how it’s affecting California contractors and applicants. This new law, as stated in-part below, requires that corporations carry workers comp if they have officers that own less than 15% ownership in the company. How does this affect contractors and license applicants? If you’re a current corporate contractors license holder and you have officers who are listed on the contractors license but not on the corporate record with the Secretary of State (SOS), you should be carrying workers comp for those officers who are not listed on the SOS record. Or you would need to add those officers to the SOS record*. If you’re applying for a corporate contractors license for the first time (or changing from a sole owner to a corporation) and are using someone other than yourself as your RMO qualifier, that person must also be listed on your corporate record with the SOS. Sound simple enough? Maybe not. What if the positions of President, Secretary, Treasurer, and Director (PSTD) have all been filled by other personnel besides the RMO qualifier? Then what? The SOS only wants to see the names of those individuals, PSTD. You can always add another Director to the list. But what if you don’t want your RMO to be on the Board of Directors? Then what? Exactly! Then what?!?! Phone a friend? Buy a vowel? Take your ball and go home? I reached out to the Contractors State License Board to get their input. Their reply was “The Contractor’s State License Law provides that a licensee must file a certificate of workers’ compensation if they employ anyone who would be subject to the workers’ compensation laws of a California, or they may file a Certificate of Exemption from those laws if they don’t.” But I know they are not requiring applicants to prove that officers listed on the application have at least 15% ownership. So the CSLB doesn’t care about workers compensation laws?? It’s very black and white with them… if the license has an RME.. it needs works comp. That’s it. Nothing about the other officers listed on the application and how much of the company they own. A corporate license application has an RMO qualifier who states he owns 30% of the company and his title is VP. Additional officers include the President, a Secretary, and a Treasurer. When the CSLB processes the app, they’re only looking to see if the named President on the app matches the named President on the SOS record. So, let’s say they match. The CSLB is then not asking for proof of ownership levels of the other two officers! Now let’s say that those other two officers, who may or may not be listed on the corporation with the SOS, each own only 10% of the company. What then? Well, according to AB 2883, they are in violation of the law for not carrying workers comp! Let’s say this corporation attempts to buy a workers compensation policy. The Pres/CEO will have to sign a waiver form for his officers stating that they each own at least 15% of the company… including the RMO. But wait, he already owns 30%! Yes, but if you look at the CSLB website, it only states that the RMO owns “at least 10%”! State Fund, the workers comp underwriter, doesn’t know that the RMO owns 30% because the CSLB says he only owns at least 10%. Government working together at its best! *What if those other officers (Sect./Tres) only own 5% each, and the Pres/CEO and/or Board of Directors is not willing to increase their ownership to 15% EACH?! Then State Fund will rate their salaries based on the type of construction services the license provides…. increasing your workers comp rates exponentially! Bottom line…. your workers comp rates will not be through the roof… they’ll be through the stratosphere! This is nothing but a money-making scheme produced by over paid legislators. It’s just one more thing to drive businesses out of California!! 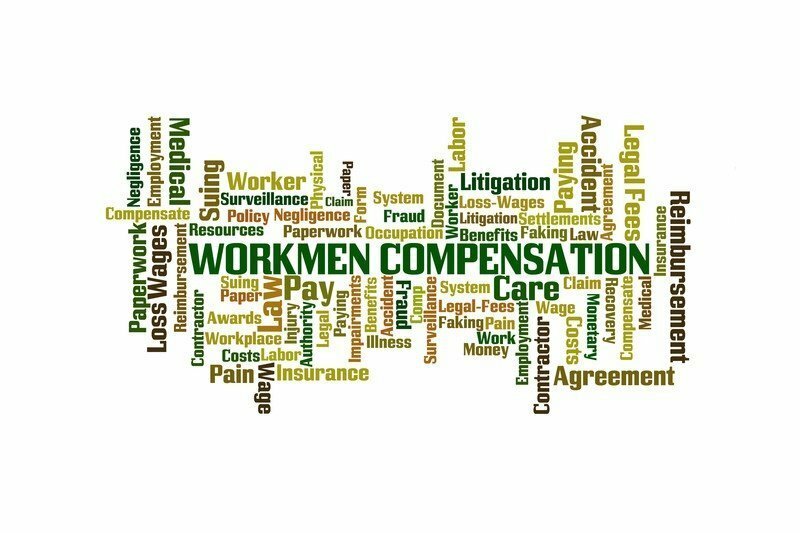 Existing law defines an employee, for purposes of the laws governing workers’ compensation, to include, among other persons, officers and members of boards of directors of quasi-public or private corporations while rendering actual service for the corporations for pay. Existing law excludes from that definition, among other persons, officers and directors of a private corporation who are the sole shareholders of the corporation and working members of a partnership or limited liability company, as specified, unless they elect to come under the compensation provisions of the laws governing workers’ compensation. This bill would revise those exceptions from the definition of an employee to apply to an officer or member of the board of directors, as specified, if he or she owns at least 15% of the issued and outstanding stock of the corporation, or an individual who is a general partner of a partnership or a managing member of a limited liability company, and that person elects to be excluded by executing a written waiver of his or her rights under the laws governing workers’ compensation, stating under penalty of perjury that he or she is a qualifying officer or director, or a qualifying general partner or managing member, as applicable. The bill would specify the effective date of the waivers.